It's hard to believe it's that time of the year already!!! Where the f*ck does time go??? It's time to start deciding what pieces to add to your fall wardrobe. Plaid is a seasonal staple and one of those pieces you'll want to consider splurging on. 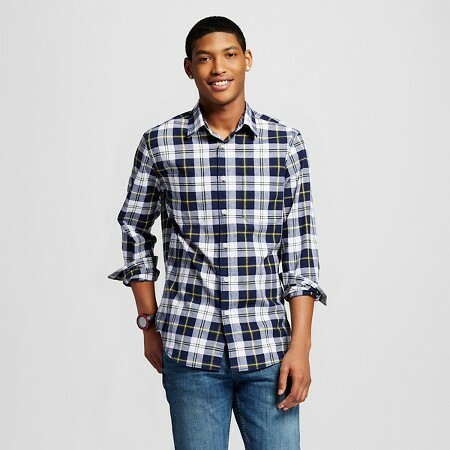 However, if plaid is more of a trend than a staple there's plenty of budget friendly options, such as Target, GAP, and Urban Outifitters. For those looking to break the bank you'll find designers like Burberry, AMIRI, and Saint Laurent creating to die for pieces.